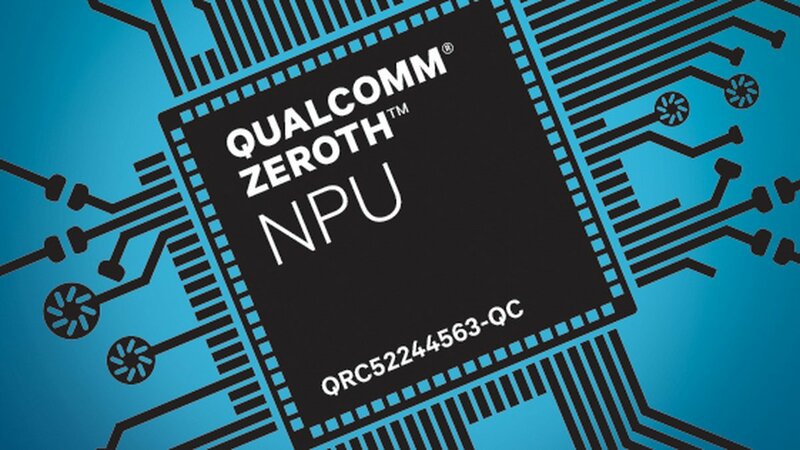 Qualcomm today launched a new software development kit for its Snapdragon 820 processor: the Snapdragon Neural Processing Engine. The company’s new SDK is built for Zeroth, a machine intelligence platform. According to the company, the new SDK will allow companies to run (limited) deep learning programs locally on your devices, such as your smartphone. With the new SDK, users can also get better privacy as the system will not be uploading much data to the cloud, as all the deep learning will be done locally if your device comes with a Snapdragon 820. Supports companies in a broad range of industries, including healthcare, automotive, security, and imaging, to run their own proprietary trained neural network models on portable devices. Of course, the new SDK isn’t limited to smartphones only, and companies can integrate it into any type of smart devices. Qualcomm announced that Nauto, a startup that makes smart dashboard cameras will be integrating the new SDK into its devices, which will essentially allow the company to provide better security for drivers. Qualcomm will most likely pack this feature for its upcoming processors, and it’ll be very interesting to see how companies utilize this new SDK to improve the experience for their customers.